Since our March Annual meeting the board has been working hard on implementing the new park plan that was presented at the annual. 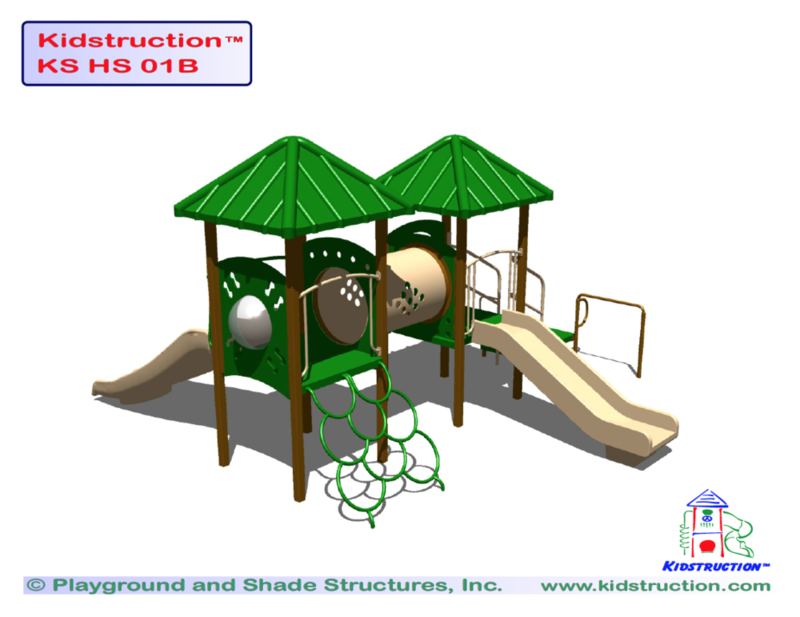 Today the board approved the construction of a new playground aimed for kids 2-5 years old. The total cost of the project is $27,923. 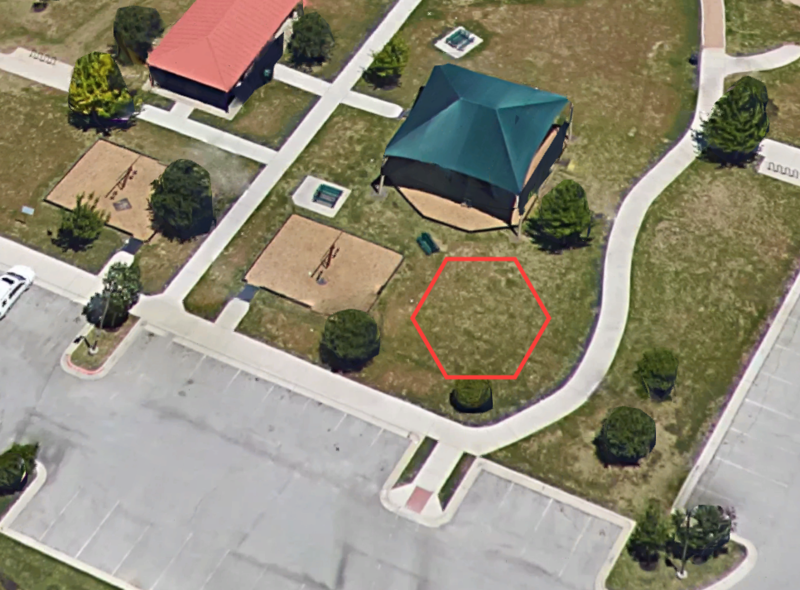 The approximate installation location is marked on an image below. 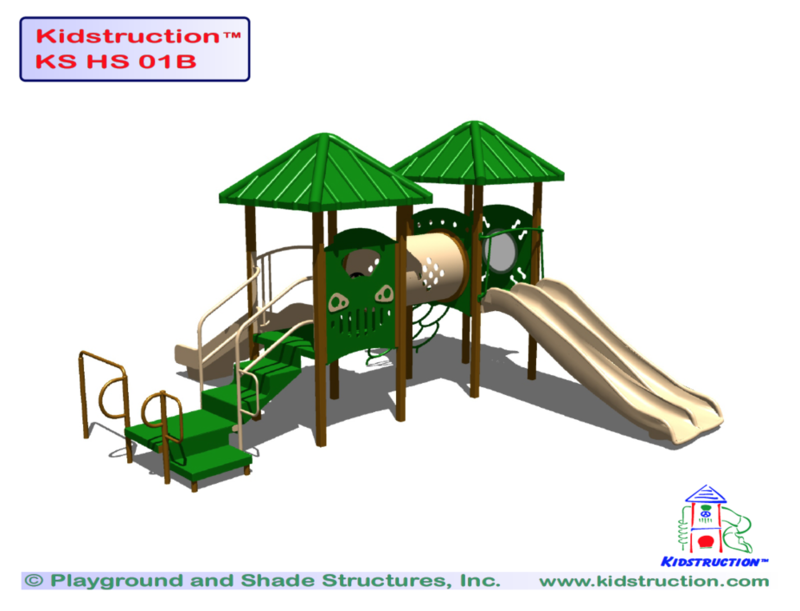 The playground will be covered just like the current playground, and construction is set to begin in 6-8weeks. We will continue to work with the contractor to try and move that date up, but at this point we have secured our place in the construction schedule. Check out the pictures below to see what's coming!